In 1526, Sultan Suryansah built the capital city of his kingdom, Banjarmasin, alongside the river Kuin. It was called old Kuin then. However, it was the birth of what is now Banjarmasin city. Banjarmasin is the largest city in South Kalimantan in beautiful and exotic Indonesia. If you are a traveler looking to explore this small but wonderful city, there are many places of interest that will not disappoint you. For example, the muddy and impressive Barito River is the longest in South Kalimantan. It splits the city in half, offering a traditional marketplace for tourists and locals alike. 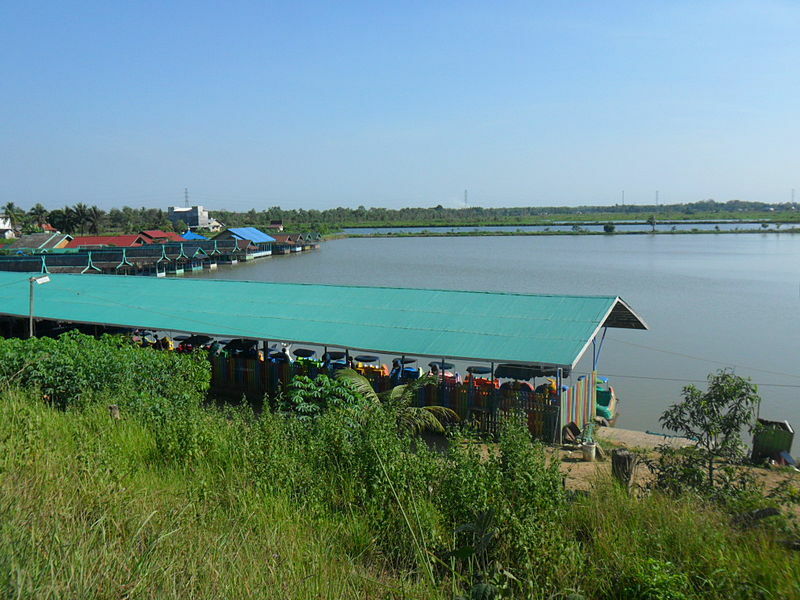 The Floating Market of Banjarmasin, or Pasar Terapung as it is called, is located at the estuary of the Kuin River, a tributary of the Barito. While the development along the Kuin happened over the course of many centuries, it now offers a unique perspective of the rivers, the markets and the city. The trading activities of the people who live along the Kuin is a beautiful sight to witness. Using Jukungs (small canoes), these merchants use the rivers as venues to buy and sell their products. Fresh foods of various variety and other daily necessities like fruits, vegetables and spices and mostly traded here. The markets open in the very early morning, generally around sunrise and last for several hours providing tourist a wonderful opportunity to experience the culture first hand. To experience a floating market, you must get on the river either via river bus or private speed boat. The experience is one no tourist is likely to forget. For five centuries, the Floating Market of Banjarmasin has been a favorite place for tourists in the region looking to experience the pragmatic and authentic beauty such a place can offer. To explore more of the exotic flavor of the Banjarmasin and South Kalimatan region, you can also sail the Barito River into Lok Bintan to experience yet another floating market on the Martapura River in Kabupeten Banjar. 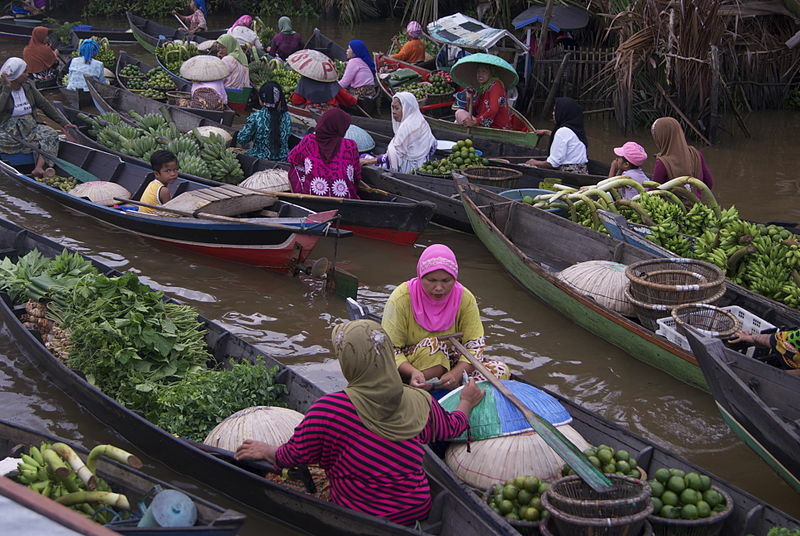 The Floating Market of Banjarmasin is more well-known and offers the convenience of not having to travel from the city. Another good place to visit is Martapura, a small clean Islamic city with a stone market located in the city center. The market is open all day and offers unique souvenirs and jewelry to be purchased as a gift. However, anyone offering diamonds are usually selling fakes. If you are staying at Golden Tulip Banjarmasin, then it takes approximately 45 minutes to an hour to reach Martapura. Martapura is known as “Gem City” for its history in stone mining. You can actually still experience such mining in Cempaka, a small town off the main road in Banjarbaru. If you use public transportation, just tell the any driver that you want to visit the mines of Cempaka and they will take you there. While in Banjarmasin, you can also learn about and see the production of hand crafted Mandau. The Mandau is a traditional weapon of the Dayak people, a native tribe in the region. You can also purchase souvenir Mandau at the various markets, but this is not the same as seeing a local family construct one by hand while explaining the history of the weapon. For example, one would learn that it takes three months to carve the wood for a Mandau and another two weeks to construct the weapon. 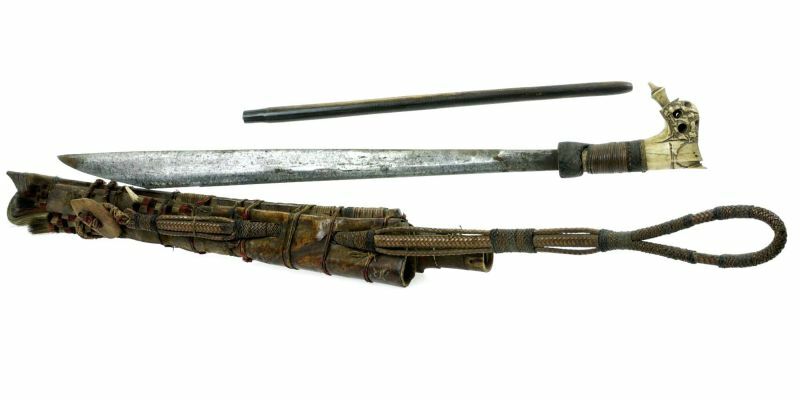 Mandau are rarely used now as a weapon, but they made a resurgence in the 1990s amidst various ethnic conflict. Unlike machetes or swords, Mandau are swung going up not down or side by side and its use and production, like the floating markets, offer a glimpse into the local culture. Banjarmasin offers plenty of cultural attractions for those travelers interested in experiencing the culture of a region and all of the traditions and experiences it offers. Explore Culinary Excellence in British Columbia!